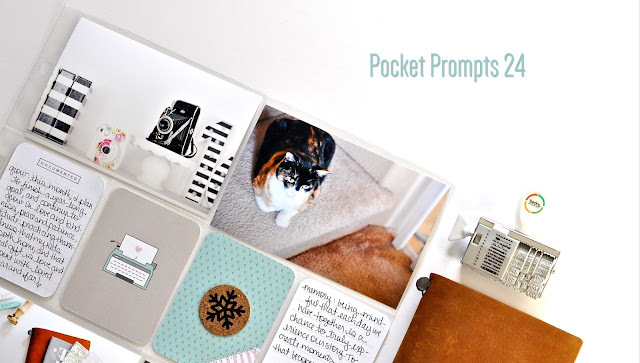 For this class you get 5 new ideas or prompts for photos, and five new ideas for what to journal about in your pocket pages. Want to know more? and a PROCESS VIDEO: using all the above techniques!